Startups have more options today for funding and financing than 10 years ago. 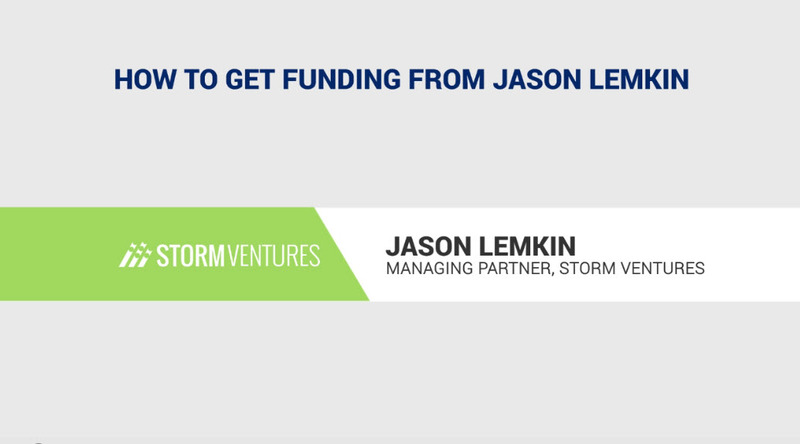 Jason Lemkin explains which companies are best suited for VC funding. He also discusses other funding / financing sources. Don’t ever take VC money unless it’s clear that it’s the right source of funding for you. And what I mean is in one case, if it’s the only source of funding for you then it’s the right source of funding. So my first startup, EchoSign I needed 9 million for it to get off the ground, right and this was a decade ago. There was no angel list and I all we had one way to make 9 million, I had to sell 80% of my company to do it, but it wasn’t really an option. Today there is more options, right. There is Angels, there’s angel lists, there’s accelerators, there’s syndicates, there’s Micro Micro VCs, there’s ultra-tiny VCs. And so VC now actually works well when you’re trying to build a unicorn, something big, and you can deploy that capital efficiently you’ll know it. Right, you’ll know that gosh, if I just drop 5 or 6 million in my company and higher 20 sales reps, I can grow twice as fast next year. That’s the magic that you should take venture capital. But it has a cost associated with it, and if you don’t feel that in your gut and it will accelerate your business and it’s accretive, take venture capital only if it’s accretive or if you have no other choice. SaaS startups: you must have a team and traction with enough customers to get VC funding. 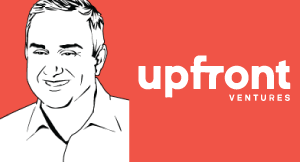 Mark Suster is a Partner at Upfront Ventures. He joined the firm in 2007 after having previously worked with Upfront Ventures for nearly 8 years as a two-time entrepreneur. Before joining Upfront Mark was Vice President, Product Management at Salesforce.com following its acquisition of Koral, where Mark was Founder and CEO. Depending on what your role is (founder, investor, etc.) determines what you’re looking for from a venture capitalist. 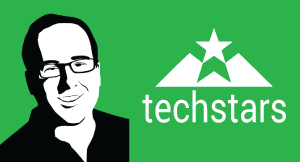 In this episode of CXOTalk, David Cohen, Managing Director of Techstars, shares his approach to startup investing and offers advice to company founders and other investors. We are excited to enter the mind and learn from of one of the foremost early-stage investors in the world today.